In fact, we think it should be the opposite. 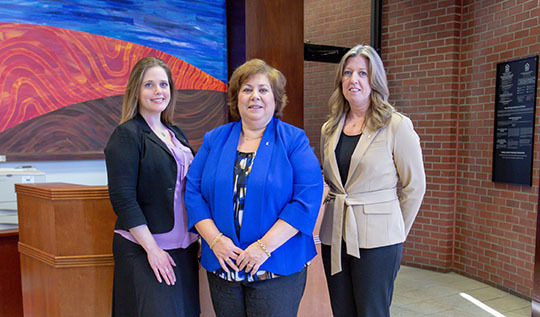 At Savings Bank of Danbury, we strive to give you the advantage in managing your money by offering the tools and resources unique to your plans for the future. Our experienced local bankers will provide you valuable insight into how to plan today for tomorrow’s higher education expenses, new members of your family, and a comfortable retirement. We know running a business is no small feat. That’s why we will be at your side from start to finish, delivering structured, high-quality business planning to set you up for a bright and promising future.